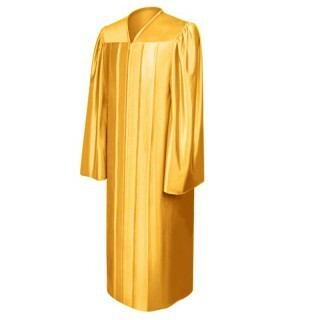 Antique Gold High School Graduation Gowns. 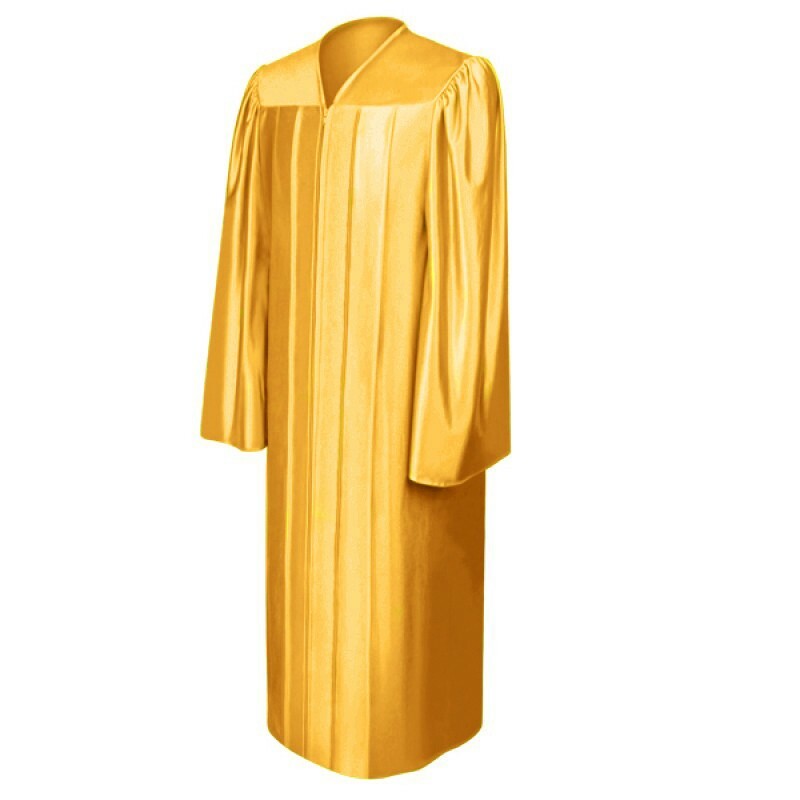 High school Graduation ceremonies are important to every graduate which is why we make sure you will look your best in this antique gold graduation gown. 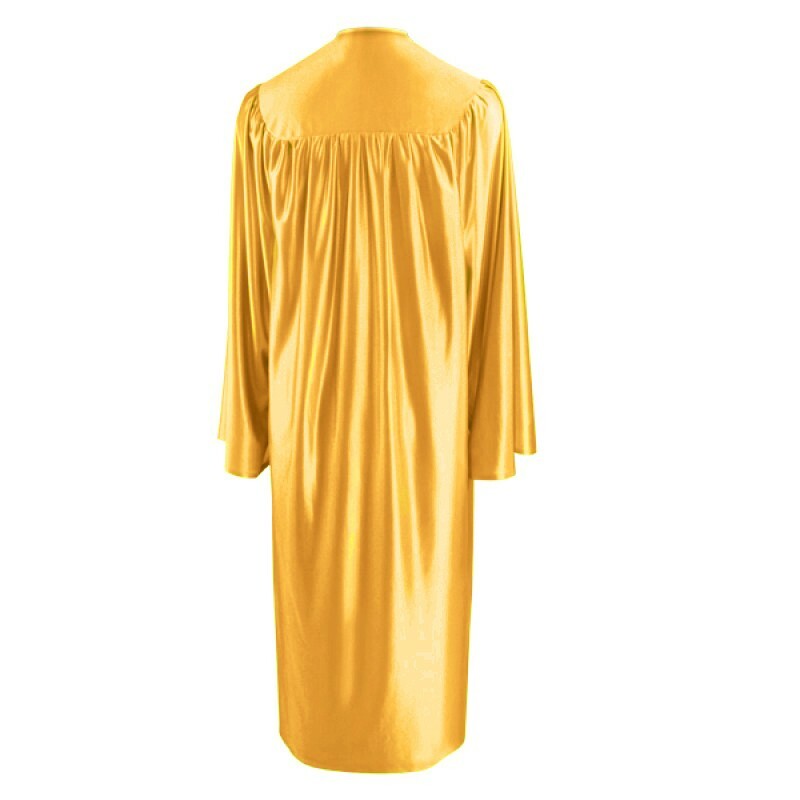 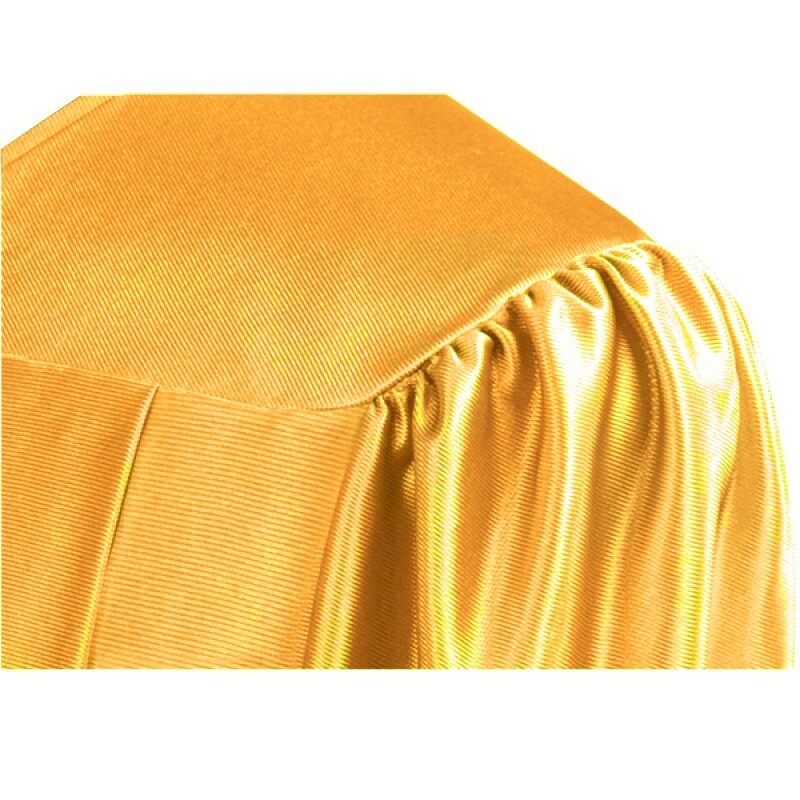 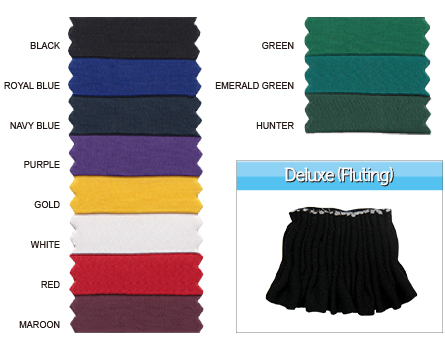 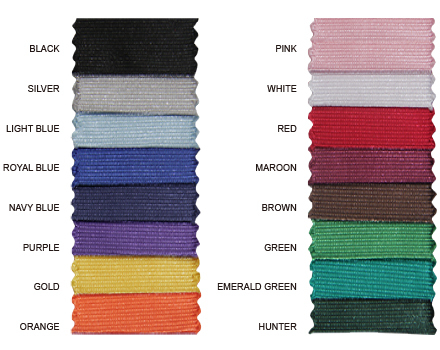 Our graduation robes are made of shiny tricot fabric and in various sizes to fit all high school graduates. 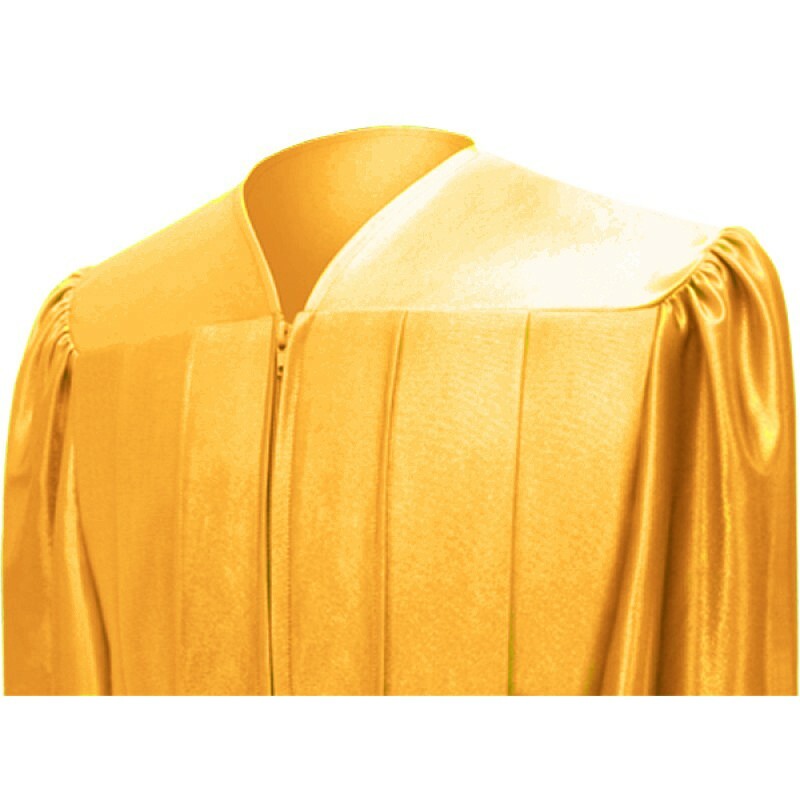 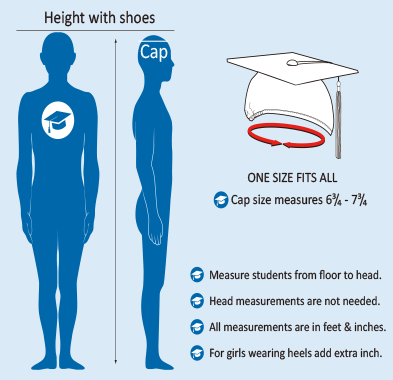 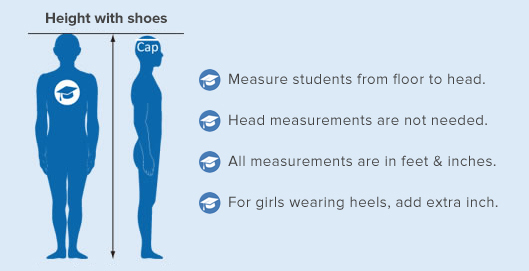 Bulk discounts and cheap graduation caps, gowns and tassels are always available when you shop online at Gradshop.